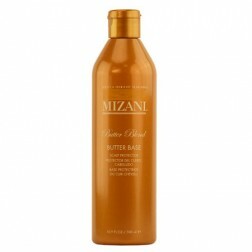 Mizani is a hair care collection of holistic premium salon-exclusive haircare and treatment products targeted to the African American salon/stylist and their clientele. 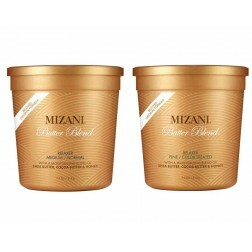 Each MIZANI formula whether used alone or in combination, gently works to balance the forces of beauty and chemistry, ultimately creating radiantly healthy hair. 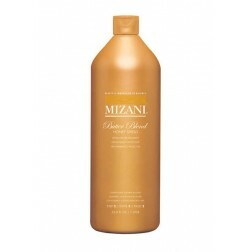 Mizani hair products continues to offer the most technologically advanced products engineered to treat African American hair through wellness.